Guidable Jobs | Learn a Popular Japanese Dish! 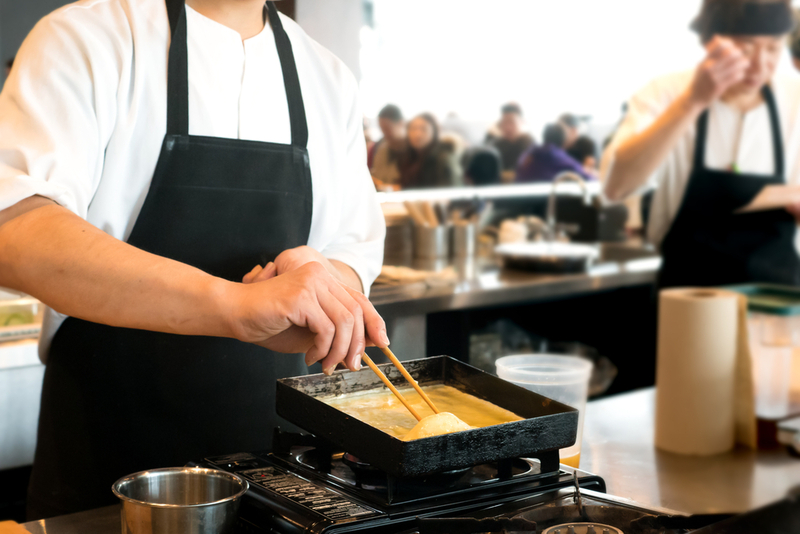 Tamagoyaki Cook Wanted! Learn a Popular Japanese Dish! Tamagoyaki Cook Wanted! TOP > Part-Time Jobs > Learn a Popular Japanese Dish! Tamagoyaki Cook Wanted! Assistant work of producing and packing 'Tamagoyaki'! Pouring the oil, arranging the ingredients, carrying the goods etc. The work is simple, so inexperienced workers are welcomed! Both Male and Female workers OK! Please inform us if you are interested! Homey workplace with friendly staff! The work is fun! Unexperienced workers are also welcome to join! 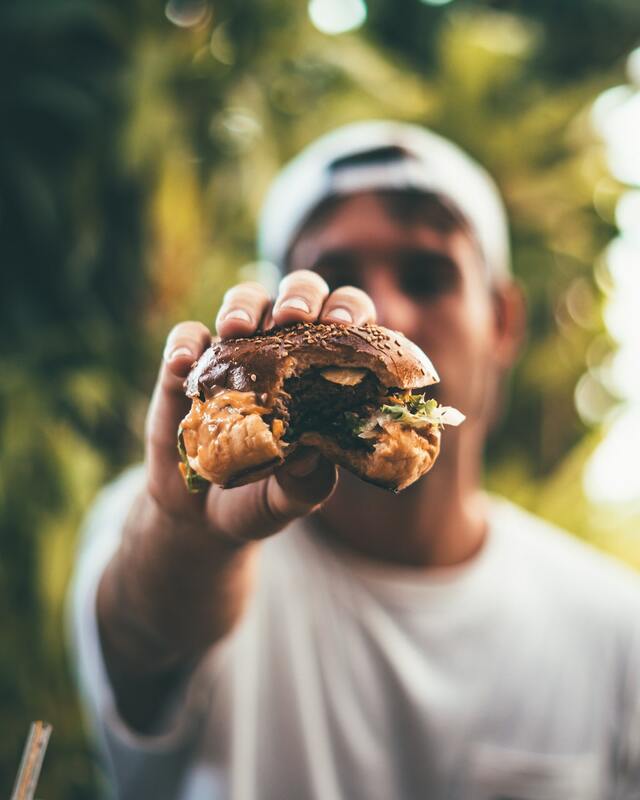 The favored taste and carefully picked ingredients are what make Shouro's tradition that is continually handed down from generation to generation. 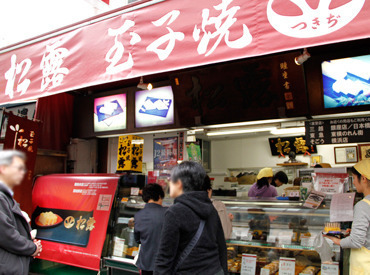 When the shop was established in 1924, most stores used a lot of sugar for Tamagoyaki to acquire to sweet tastebuds of the customers. 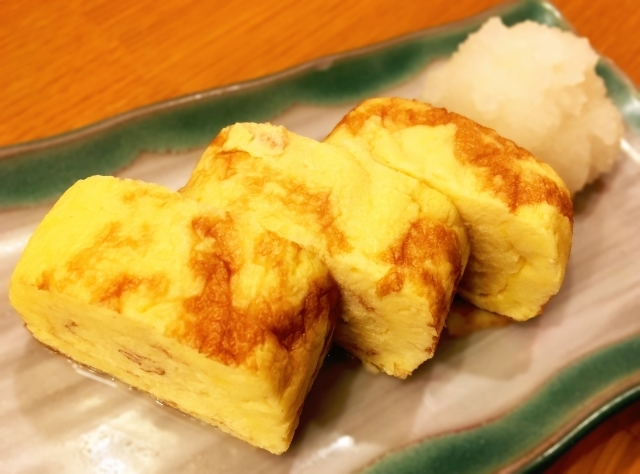 At Shouro we moderately reduced the sweetness and added soy sauce that makes our Tamagoyaki different from others. Starting from 1982, we started using 'Miyakoji Eggs' from Bando-shi in Ibaraki-prefecture. 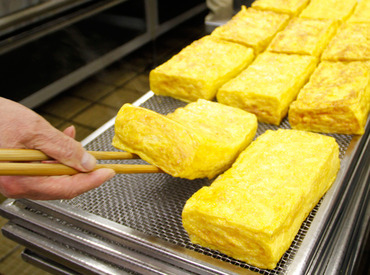 In 1986, we were able to create Tamagoyaki with a higher, safer quality by collaborating with 'Miyakoji Egg'. Now we are producing a different menu with the idea of our current Owner Motoshiro. We are making the Tamagoyaki that represents Japan.